With graduation season upon us, we were thinking of the students who reach out to us to learn more about the latest innovations in RFID healthcare technology and why some choose this challenging but rewarding career. Most of our Intelliguard® RFID end-users are hospital and health system Pharmacists and the Pharmacy Techs who work alongside them to help make their jobs easier. As many surveys and articles show, people who choose pharmacy careers tend to have a valuable combination of people (communication / interpersonal / empathy) and technical (analytical / scientific / computer) skills. They juggle patient communication and care, with medical aptitude and knowledge. In the pharmacy, the day-to-day manual and repetitive tasks required to ensure safe, available medication clinical use are extremely time-consuming. Accurate medication distribution management is both the ethical and legal responsibility of the pharmacy team. And as with most health professions, the economic reality of acute care hospitals often means an understaffed or over-worked team. When pharmacists are tasked to perform manual processes, it can be difficult to prioritize their direct involvement in clinical services, even though numerous published studies find that having pharmacists perform clinical services improves patient care and reduces medication errors. That’s when staff may look to hospital pharmacy automation to help take the burden off and provide more time for high-value, patient-care activities. The pharmacy is a high-cost department, but critical to delivering quality patient care. Automation can improve quality and reduce costs, and one area of increasing focus is radio frequency identification (RFID). Already in use globally in defense, manufacturing, retail, logistics, and apparel, RFID in the pharmaceutical and healthcare industries is flourishing. Specifically in the areas of high-volume procedural and emergency medication kit and tray distribution and in lower volume but very high-cost drugs (IVIG, albumin, hyperimmunes, factor, mAbs, etc.) , hospital pharmacy RFID solutions allow staff to reduce process steps, increase speed, avoid errors and enhance data collection. Error-prone and time-consuming tasks such as manual counting and item-level scanning are eliminated, reducing the risk of errors and leaving more time for pharmacy clinical services. 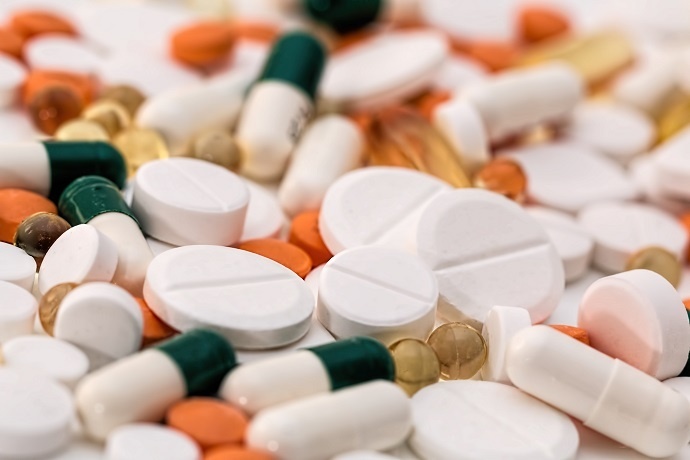 In addition, RFID medication management provides item-level visibility to all medications throughout a facility – something that’s nearly impossible to achieve with manual processes. 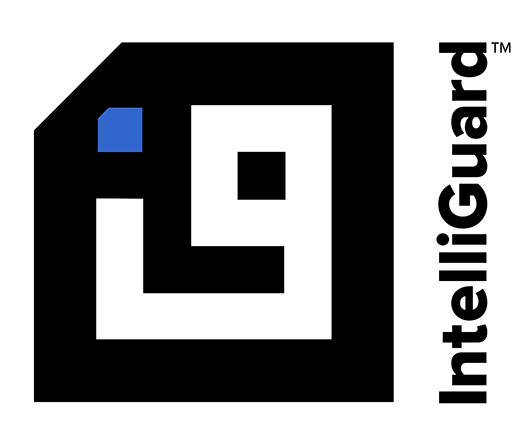 Intelliguard® RFID solutions can be implemented for kit and tray replenishment, improving recall and expiry management, simplifying management of medication and narcotics in the operating room, and securing and tracking critical inventory such as vaccines, blood factors and plasma products. We recently created an RFID Hospital Pharmacy Automation Intro Kit – a group of our available resources to explain how RFID works, an overview of RFID in healthcare, and what products are available that can provide value in a hospital pharmacy setting. This is a helpful reference for students and those new to or exploring the benefits of RFID for pharmacy automation. Why Do You Love Being a Pharmacist or Pharmacy Tech? We also had some fun reading a Pharmacy Times article on “Why I Love Being a Pharmacist.” See a couple of the responses below. Also check out the American Association of Colleges of Pharmacy Top Ten Reasons to Become a Pharmacist where the number one reason is: “I Want to Help People Get Well” and another is “I Want to Work with State-of-the-Art Technology” . Helping others is a key reason why people choose to become pharmacists. We are so grateful to work at a company and in an industry where we can contribute to that cause and give time back to pharmacists to do more of what they love: help others. We’d love to know: Why did you decide to become a Pharmacist or Pharmacy Tech and what do you love about your career? Send us an email to let us know and you might see yourself featured on our website! Interested in learning more about RFID healthcare technology? Download the resource summary kit below.